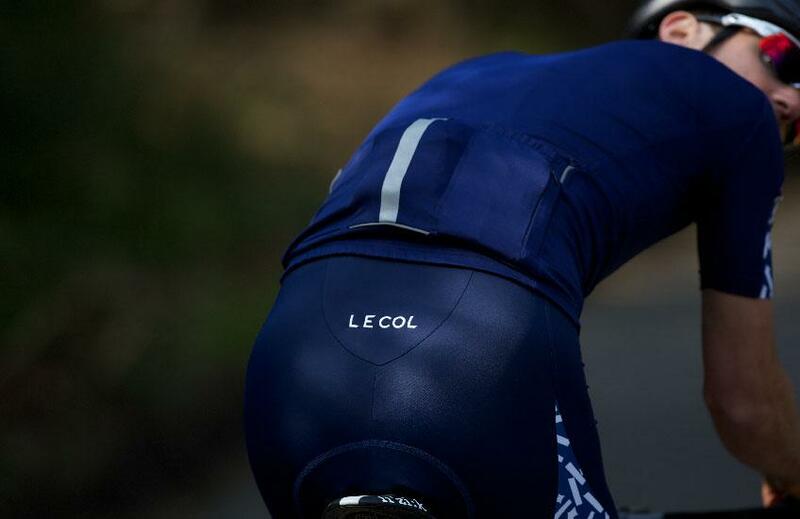 Le Col is the brainchild of Yanto Barker – an international cyclist with team GB for more than ten years. 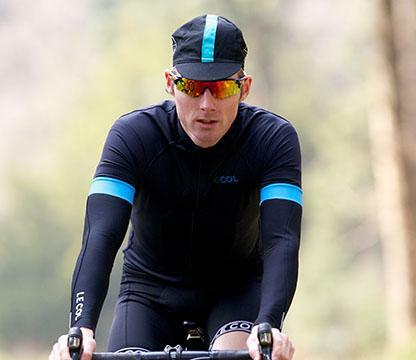 He’s used his knowledge of elite training and competition to create a new line of high performance kit. All products go through a rigorous two-step testing process – first by Yanto himself and then by a team of sponsored riders. 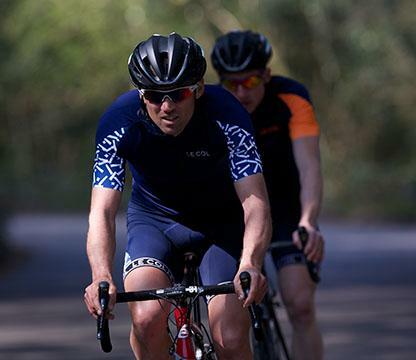 Only kit that’s been approved by top riders is it put into production. 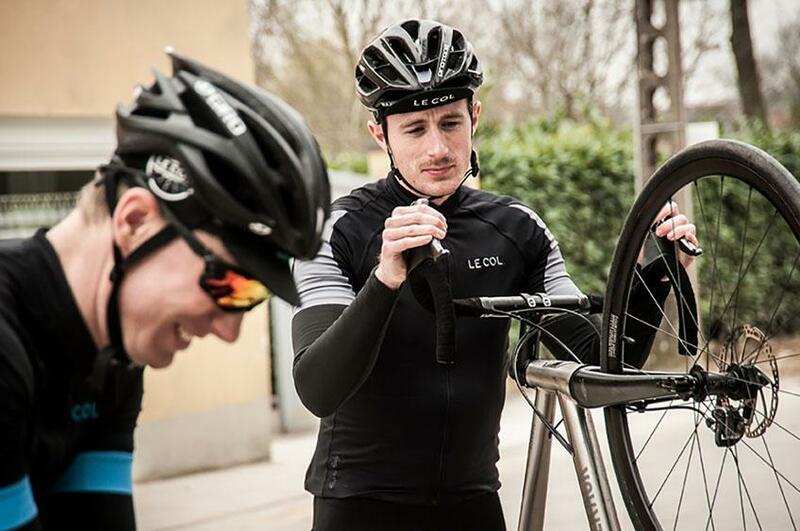 Like many brands, Le Col is ‘made in Italy’. However, they own their own factory. This means they can quickly implement new ideas, react to feedback quickly, even produce bespoke orders. 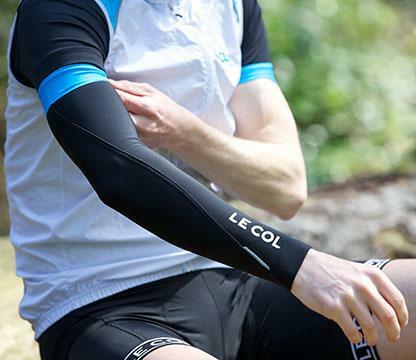 Le Col in a nutshell: minimalist aesthetics, quality designs, tested by pros. Good range of kit. Ships internationally. Good range of kit available in this US online store. Good range of kit in this US online store.